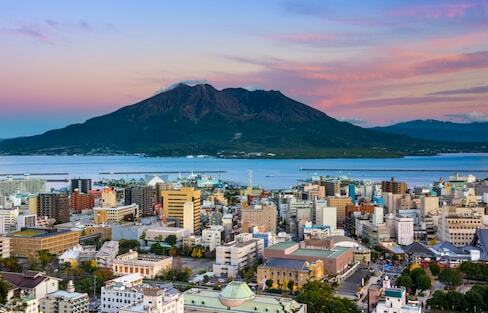 Kyushu is the southernmost of the four main islands of Japan. Maybe best known for the city of Nagasaki and its tragic past, or for the recent earthquake damage to Kumamoto Castle, Kyushu has many places that offer a fun day out for the whole family. It's a tradition to watch the sunrise on the first day of the year in Japan. And the nation's national parks offer countless breathtaking options for both sunrise and sunset at any time of year! Rebun Island (礼文島) is a hiker's dream and a hidden secret nestled just off the main island of Hokkaido Prefecture. Why not make 2018 the time to visit Rebun Island and enjoy the stunning views this place has to offer. Has bad weather ruined your chance of seeing Mount Fuji? At this hotel in Shizuoka, you can be comped a free stay! From June hydrangeas to September spider lilies, here are 30 reasons for flower fans to fall in love with Japan's 34 flower-filled national parks! The colors of northeastern Japan are vibrant and beautiful, from the pinks of spring to the wintry whites. But on this tour of the region, we focused on the emerald greens of summertime in Tohoku. Tokyo isn’t known for nature. 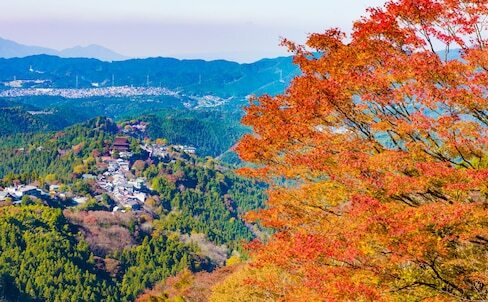 But if you visit the western part of the prefecture, you'll run into Chichibu-Tama-Kai National Park, an excellent getaway for both the avid hiker and the extreme mountain climber! 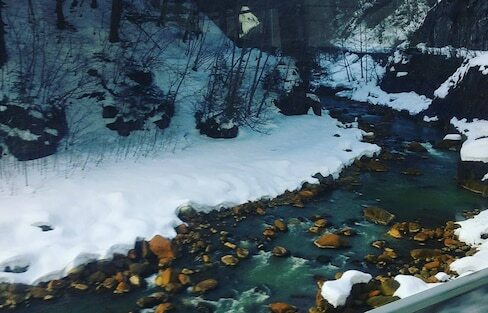 Oze National Park is a paradise for hikers and nature lovers, one that offers new highlights every season!